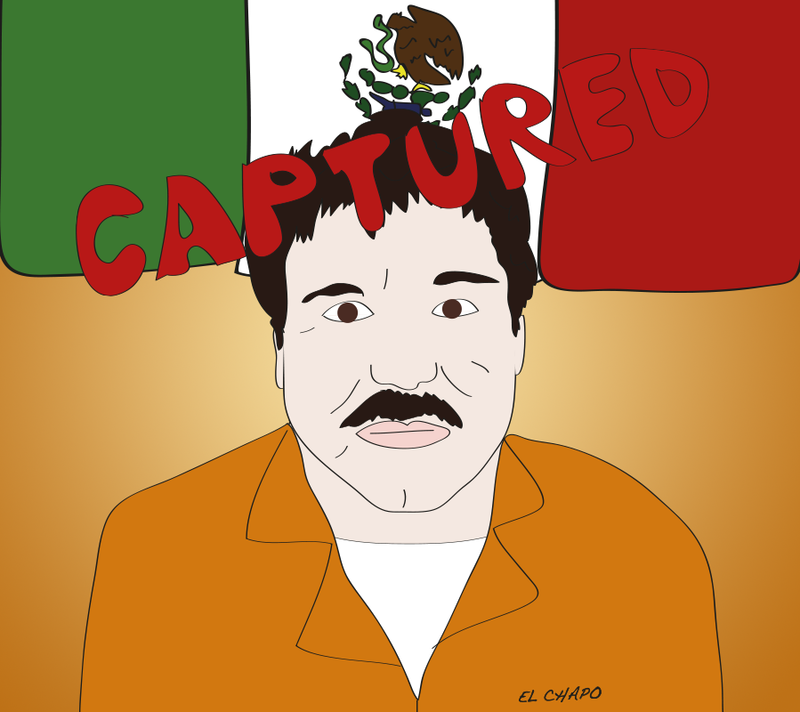 Mexican drug lord, El Chapo has been captured. I know he's a very bad man, but I was kinda rooting for him just for the sheer creativity of his escape methods. I love jokes, I love to laugh, I love dark humor and not much offends me. I like to illustrate all of that, from wacky weather to absurd events to the newest member of the Howard Stern Show wack pack. I can find funny in almost anything, even missing planes in Asia. DFY respects your privacy and will never share your info with third party peeps.